Oh you are going great guns! You've gotten more done than anyone I know. Great idea for the 'after Christmas' project list! That do.Good quilt is something else! nice. Your epp wall hanging is just lovely. 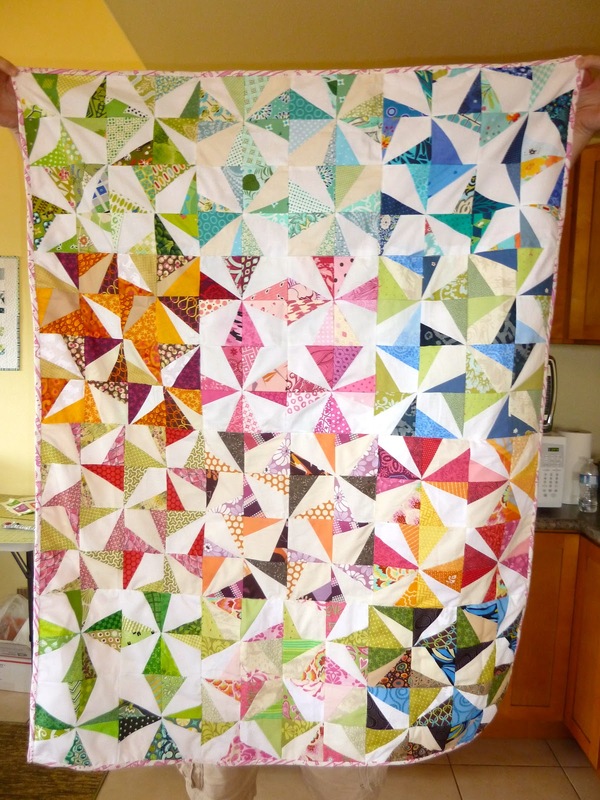 The radiating line quilting really makes the piecing stand out and I love that the pieces are almost, but not quite standard hexies. Great twist! You are doing amazingly Jennifer! 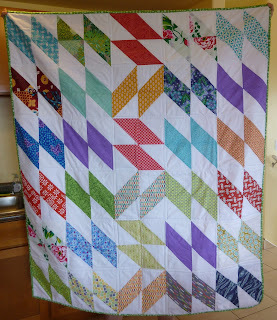 Love the look of the do.good quilt! Bright and pretty - beautifully done! Wow! Good for you. I really like how you laid out the colors in your do.good quilt. Very striking! Your do.good quilt is gorgeous! Those Hurricane Sandy quilts are beautful. 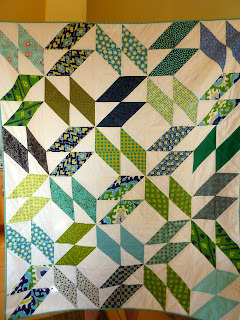 So is the do.good quilt! You've made great progress, Jennifer! 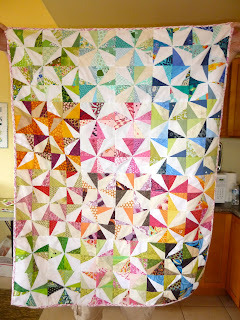 Love the do.good quilt! I love your do.good quilt, it´s great.